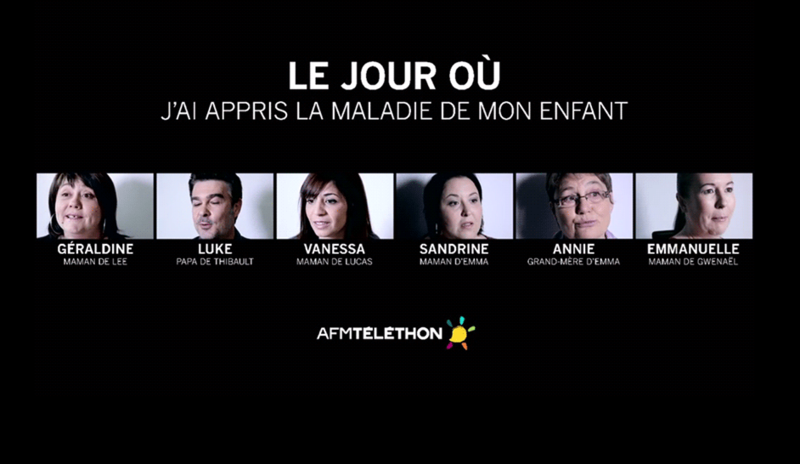 A rendez-vous with the parents who, through 5 moovies, reveal us, their daily life, their hopes and their doubts in front of the disease of their children. A new digital device, three caravans which will get up further on the road of France to showcase those who fight together to support research and improve the life of the patients. Two threads will accompany these 30 hours of national broadcast live . The first one “will enlist” 6 scientists whose research are financed by Telethon. They will propose their quality of endurance, solidarity and inventiveness to conquer Quéribus castle in Cathar country . The second will transport the viewerssome17,000 km away from the french capital : in Polynesia. They will be not less than 8 duplex which will make it possible to discover this exceptional mobilization at the other end of the world. 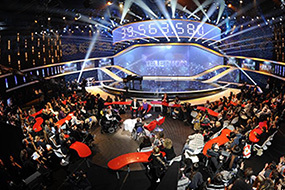 From Bandol to Pont à Mousson,on air from the studio of France Television or on the quays of the Seine, the mobilization will be national. volunteers,TV presenters, patients, actors, artists, researchers, all will be gathered together around the same fight: to overcome the disease.